Yesterday, Tuesday 19th June, The World’s 50 best gala was held in Bilbao, known as the Oscars of the gastronomy, where it was unveiled the list of the world’s 50 best restaurants. 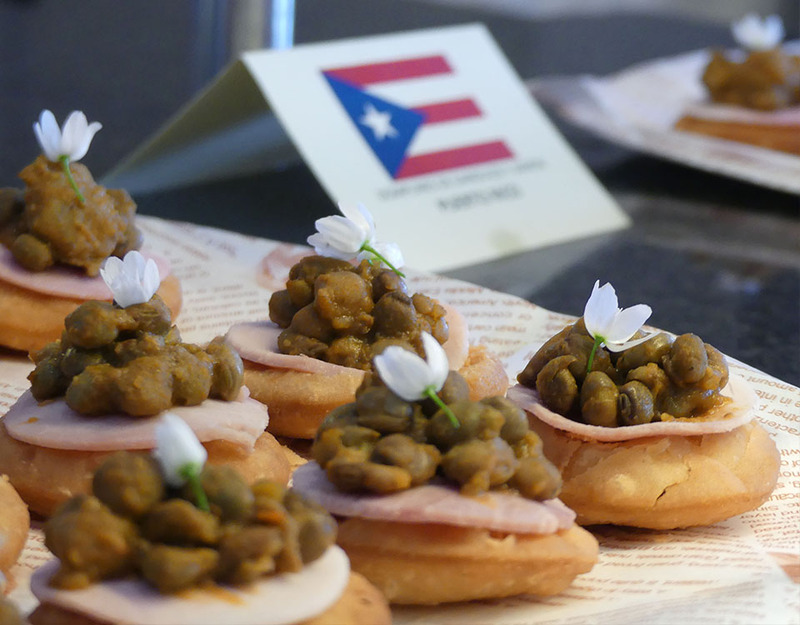 And now, you might be wondering ¿what do these chefs have in common, other than gathering 8 Michelin stars? Well, is true that they are the world’s best, but other than appearing in The World’s 50 best and having several Michelin stars, there is something that hits home and makes us proud to highlight: here in our little Hotel-School we have had the honour to welcome these 3 great awarded Chefs at least once in the last 5 years. 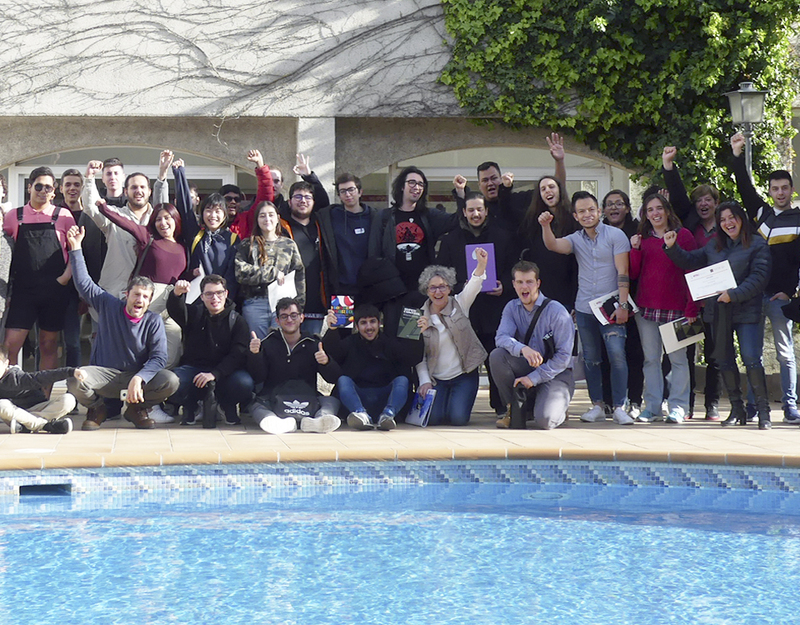 All of them came to Sant Pol de Mar to host a masterclass in our lecture hall, to chair one of our cooking contests, or to be a part of a round table in some of our international events. 9º Mugaritz, Chef Andoni Luis Aduriz in Rintería, Basque Country. 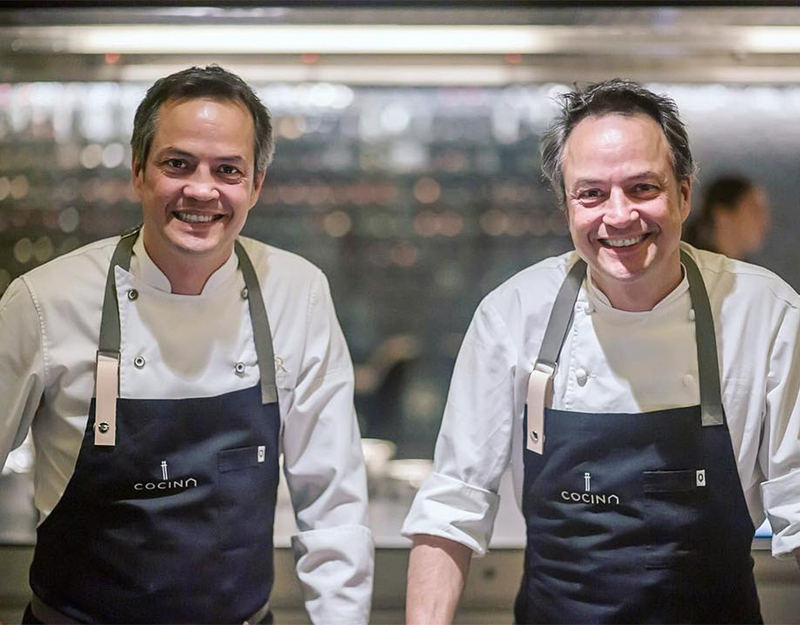 18º Disfrutar, Chef Oriol Castro in Barcelona. 21º Alain Ducasse, the Chef namesake restaurant in Paris. 30º D.O.M Chef Alex Atala in Sao Paulo, Brazil. 31º Arzak, de Juan Mari Arzak in San Sebastián, Basque Country. 32º Tickets, de Albert Adrià in Barcelona. In this year’s list there is also a new entry that has been awarded the Highest New Entry and that we are especially proud to mention: the restaurant Disfrutar in Barcelona. We would like to highlight it not just because its spectacular 18th position, but also because its Chef, Oriol Castro, has been the last one to visit our institution, in particular during the last Catalonia Young Cooking Contest. Nevertheless, this is not all, year after year most of these establishments welcome internship students of EUHT StPol that are about to finish their studies, pupils that in many cases end up being a part of their own teams. Last, we would like to take this opportunity to congratulate every winner and, again, thank them their visits to our school, we wish to see them again really soon.